Cleaning if done proper is a painful and a time-consuming thing. People in their busy schedule. Don’t have the time to look after cleaning but always worry about the situation whenever they look around. Factually, the office table has 400 times the germs in your toilet. It may be hard to digest, but the fact is a fact. Psychologically, the place you live in have a different influence on your mood, and the mood you have will be induced to others and reflected in your activities. Thus the dangers that were behind are now in the limelight. It’s clear that all you want now is a cleaning service. 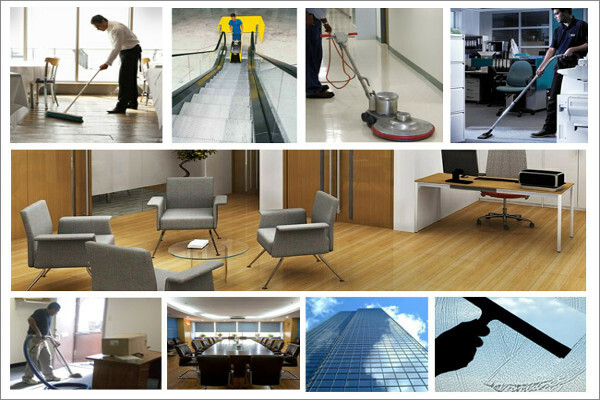 Commercial Cleaning includes cleaning of all types of buildings and the furniture in it.There are many processes of tidiness depending on the kind of dirt or strain developed on the various surfaces. Whenever you want something to be done, get it done through a pro.Commercial cleanup service of the A1 House Cleaning Melbourne is one such pro.We have the name just because we have good records of customer feedback and are consistent in proving themselves. We are a famous brand because we are in business for a quite a long time, technically well-equipped and they got licensed as well. We offer you an incredible guaranteeing service and don’t charge for moving the furniture and all.